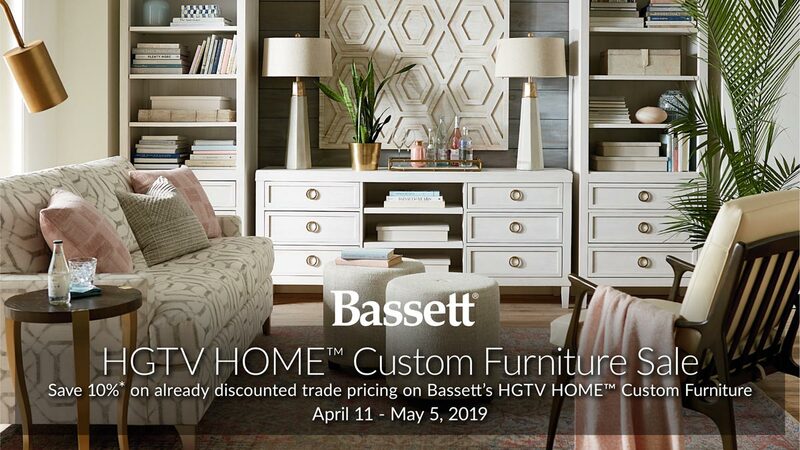 * On Lexington Home Brands products (Lexington, Tommy Bahama Home, Tommy Bahama Outdoor Living, Barclay Butera and Sligh)ordered August 28 – September 30, 2018 . Not applicable with any pre-existing orders or other promotions. Does not apply to shipping or handling. Must request discount at time of order. 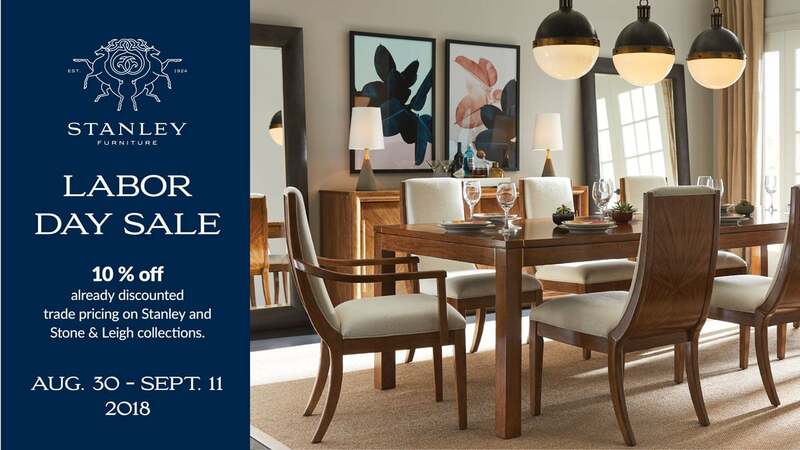 Take an additional 10% off* already discounted trade pricing on Stanley Furniture and Stone & Leigh collections . * On Stanley and Stone & Leigh ordered August 30 – September 11, 2018 . Not applicable with any pre-existing orders or other promotions. Does not apply to shipping or handling. Must request discount at time of order. 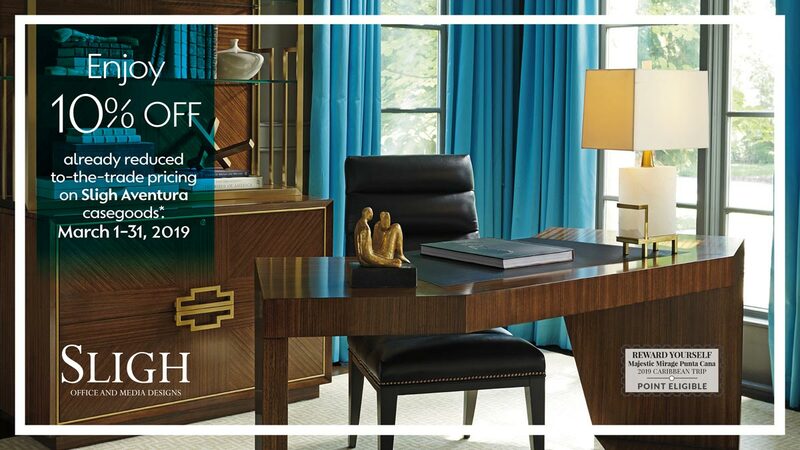 Take an additional 10% off* already discounted trade pricing on Summer Classics. 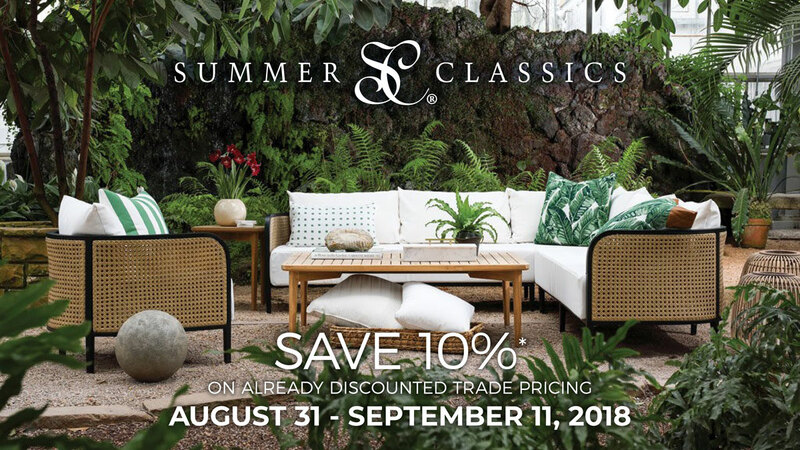 * On Summer Classics products ordered August 31 – September 10, 2018 . Not applicable with any pre-existing orders or other promotions. Does not apply to shipping or handling. Must request discount at time of order. 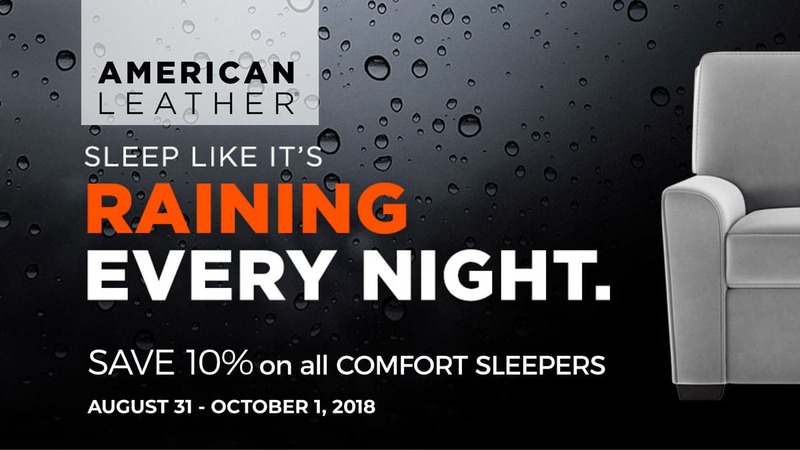 Enjoy 10% off* all American Leather Comfort Sleepers. * On American Leather Comfort Sleepers ordered August 31 - October 1, 2018. Not applicable with any pre-existing orders or other promotions. Does not apply to shipping or handling. Must request discount at time of order. 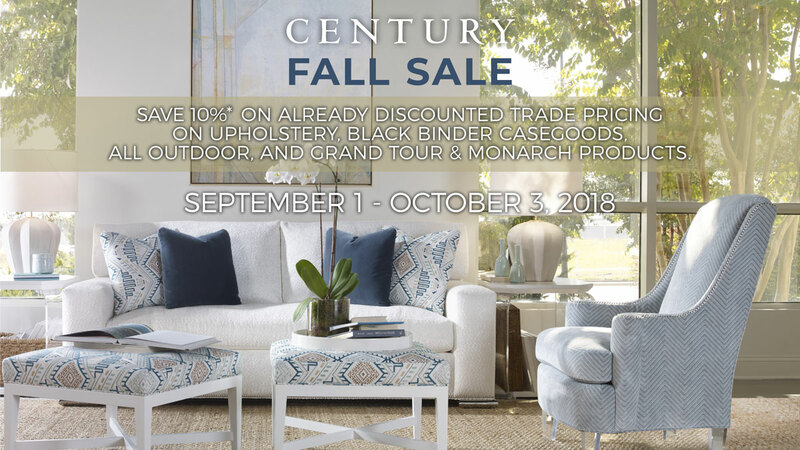 Save 10%* on already discounted to the trade pricing on Century Furniture upholstery, Black Binder casegoods, all outdoor, and Grand Tour & Monarch products. 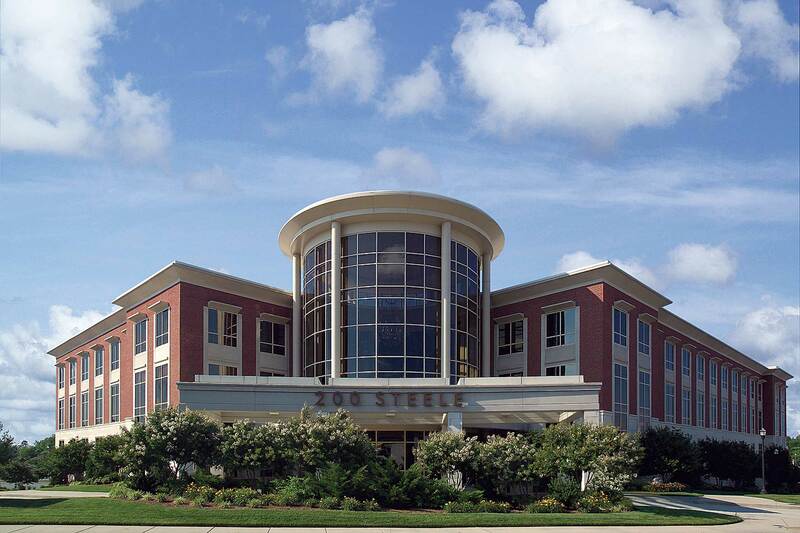 * On all Century Furniture upholstery (excluding Cornerstone/Leatherstone, Chesterfield, and Essex, etc. ), Black Binder casegoods, all outdoor, Grand Tour and Monarch products ordered between September 1 - October 3, 2018. Not applicable with discountinued specials, any pre-existing orders or other promotions. Does not apply to shipping or handling. Must request discount at time of order.